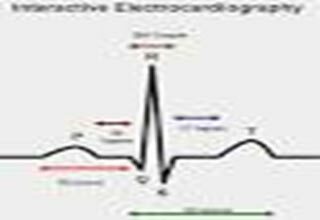 Electrocardiography (ECG) is a transthoracic (across the thorax or chest) interpretation of the electrical activity of the heart over a period of time, as detected by electrodes attached to the surface of the skin and recorded by a device external to the body. 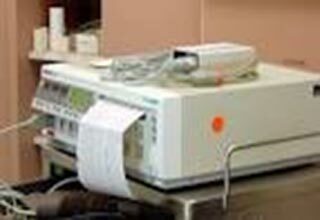 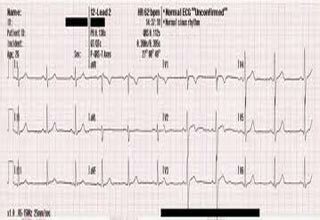 The recording produced by this noninvasive procedure is termed an electrocardiogram. 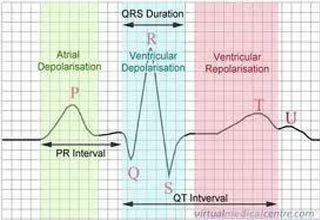 It is also used to assess patients with systemic disease, as well as monitoring during anesthesia and critically ill patients.